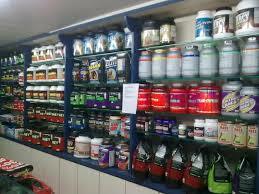 Motivate You Fitness and Personal Training | Which Protein Supplement is Best? Protein is an important component of every cell in the body. 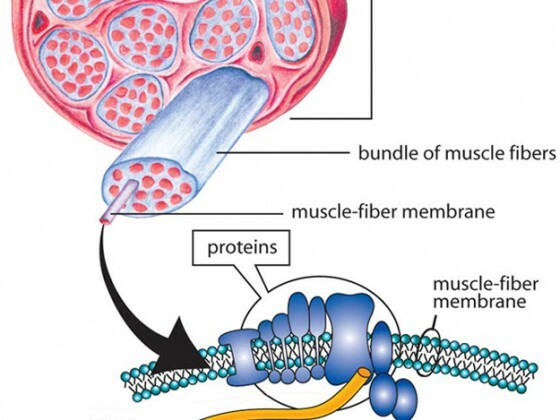 Your body uses protein to build and repair tissues. You also use protein to make enzymes, hormones, and other body chemicals. Protein is an important building block of bones, muscles, cartilage, skin, and blood. Protein stimulates the major brain chemical dopamine which keeps us alert. But unlike fat and carbohydrates, the body does not store protein, and therefore has no reservoir to draw on when it needs a new supply. 1. PROTEIN HELPS TO INCREASE LEAN MUSCLE MASS. 2. IT IS USEFUL FOR WEIGHT LOSS. 3. IT ENHANCES IMMUNE FUNCTIONING. How active are you? What is your body type? What are your goals? Anyone who has been to a health food shop has seen the hundreds of different protein shakes on the market, all claiming to strip fat, build muscle, give you abs, and make you look like Arnold at his peak.The reality, is that the majority of these claims are false. And Arnold was on Steroids, big time, just ask his heart surgeon! Protein shakes can give you a helping hand, not the perfect body. Generally speaking someone bulking up will have a 50/50 or 60/40 mix of Protein to carbs. Someone trying to lean up will have a 60/25/15 mix of carbs, protein, fat. Some also contain concentrated caffeine. If your goal is fat loss, multiply your weight by 1.2. So if you weigh 80kg, multply 80 x 1.2kg= 96. So your goal for each day is to eat 96 grams of Protein. Tony Ferguson works on the premise that they work this formula out for you, which they pretty much do. The second problem is that the majority of weight loss is fluid initially and then muscle, NOT FAT! 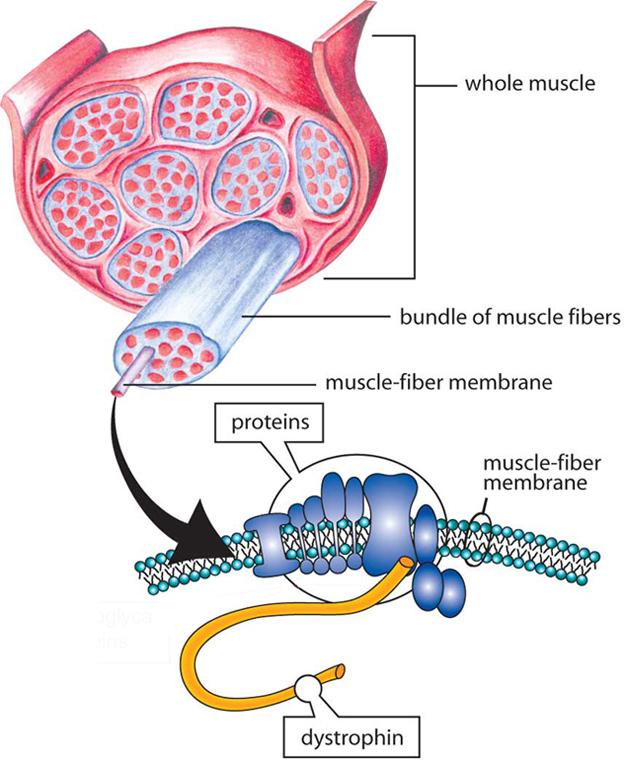 Losing muscle slows metabolism- NOT A GOOD IDEA. 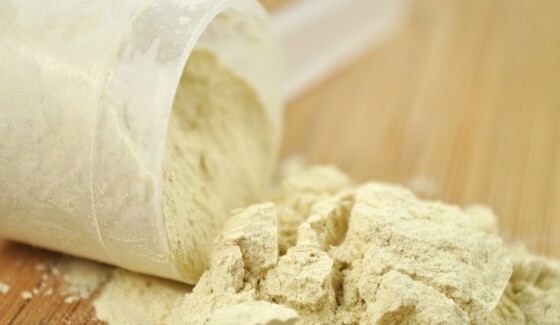 Whey Protein is great, but often people find it difficult to digest, so a plant-based protein supplement is often better alternative.